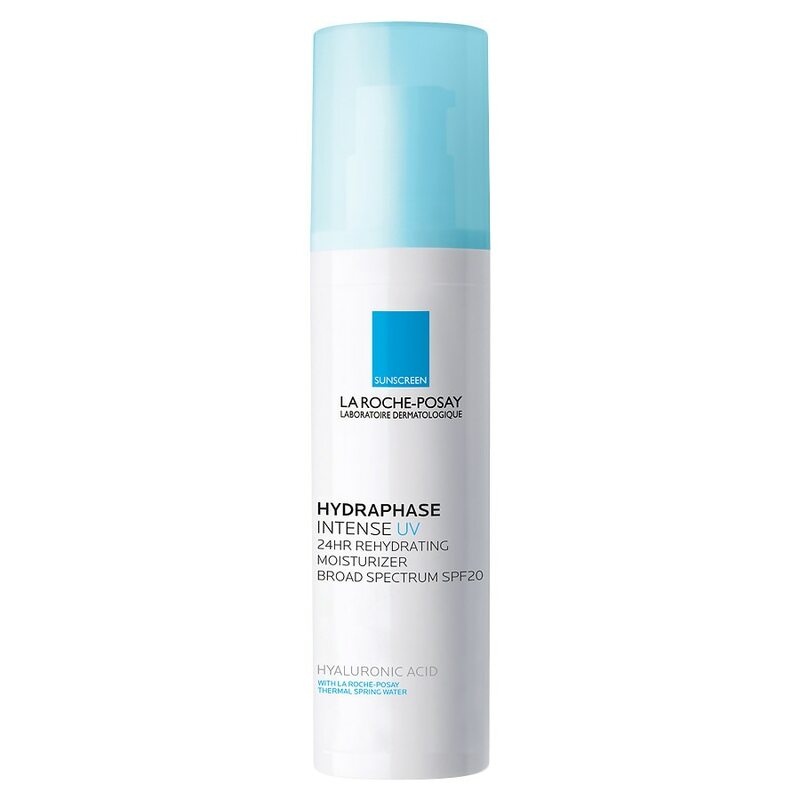 Hydraphase UV Intense 24 Hour Face Moisturizer with Sunscreen for immediate and long-lasting hydration with Broad Spectrum SPF 20. Formulated with Fragmented Hyaluronic Acid to infuse skin with water, moisturize and soothe skin. Use as a daily face moisturizer with SPF protection.